HE HOLDS the balance of power, but that doesn't mean he is using it willy-nilly. 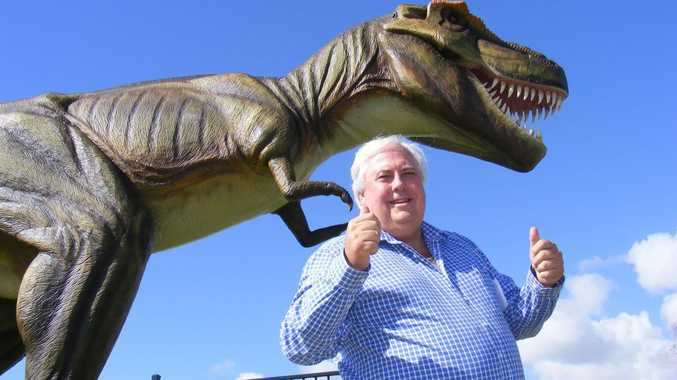 In fact, numbers crunched by the ABC suggest the Sunshine Coast MP Clive Palmer is the least likely to vote in the House of Representatives. Out of a possibly 202 votes, Mr Palmer has voted just 19 times, putting his attendance rate at about 9.4%. For context, the next lowest is fellow political provocateur Bob Katter who clocked 41.8%. Of those 19 votes, 13 went directly to scrapping the carbon and mining taxes which have an obvious impact on Mr Palmer's own business interests. Earlier this year, Mr Palmer disputed allegations of a conflict of interest saying he was "retired" from his businesses now. "We all pay tax. Does that mean that members of parliament don't vote on income tax bills?" Mr Palmer said in early September. 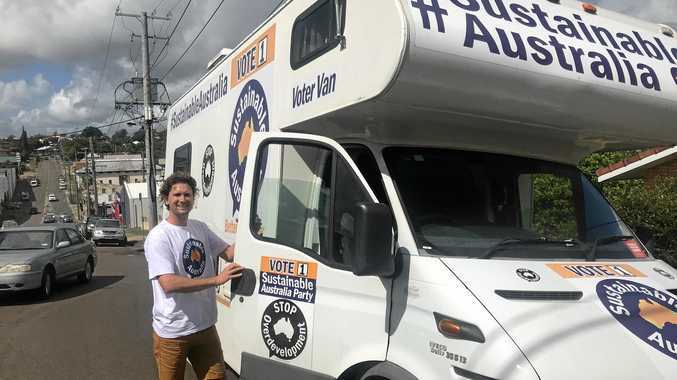 "Mr Palmer hailed the axing of the tax, saying foreign mining investments would now return to Australia and create jobs. "(The MRRT has) done a lot of damage to Australia and hasn't raised any money." Due to the Australian voting process, attendance is only recorded on votes as 'ayes' or 'noes', so politicians must leave the chamber if they are to abstain. A spokesman for the Palmer United Party boss told the ABC Mr Palmer had attended Parliament on 70% of sitting days, aside from one week following the birth of his daughter. The spokesman said Mr Palmer had also spent time campaigning in Tasmania and Western Australia".